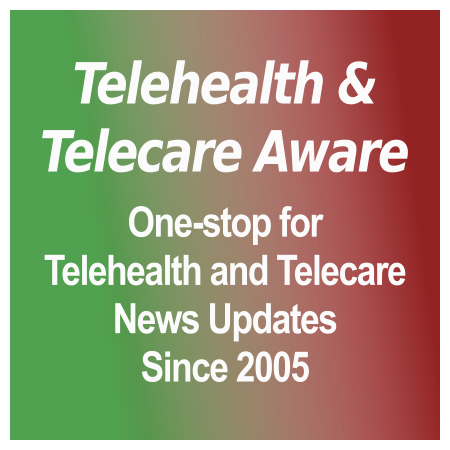 Telecare, telehealth and assistive technologies – do we know what we’re talking about? An abbreviated version of this article follows, with kind permission of Pavilion Publishing. Visit the homepage of its Journal of Assistive Technologies. You can also download a PDF of the full Telecare, telehealth and assistive technologies – do we know what we’re talking about? article when you have read this extract. The Journal of Assistive Technologies would welcome articles responding to the debates covered in this piece – please submit pieces to be considered for publication to the editor, Chris Abbott at chris.abbott@kcl.ac.uk The article exposes the current taxonomy problem very well, looking from two directions at the range of technologies in this field. It finishes by suggesting alternative terminology to help resolve the difficulties we now face. Is that the right way forward, or will it just add to the confusion? The development of telecare services across the UK has been supported by grants from the respective governments of Scotland and Wales, and by the DH in England. New services are being established to sometimes operate alongside existing community equipment services and community alarm services. Elsewhere they are embracing a wider range of services including rehabilitation, intermediate care and health services designed to reduce the use of unscheduled care services. This paper discusses the difficulties in understanding the scope of telecare services, and the definitions of services that will need to be confirmed so that service users can choose appropriately if offered direct payments. Two different service models are offered, one of which uses telehealth as an umbrella term to cover all telecare, e-care and m-care, and telemedicine where the former includes all such services offered in the service user’s home, including those of a medical nature. The second model views telecare alongside assistive technologies and telemedicine as one of three different technology groups designed to make people more independent or to bring care closer to home. There is significant overlap between the three groups, which justifies the introduction of a new term – ARTS (assistive and remote technology services) – to describe this area of support. There is renewed interest in the role that may be played by community services that are based on technologies that support independence i.e. assistive technologies. Traditional forms of assistive technology include low-tech portable devices such as walking sticks, spectacles and tap turners, to more expensive fixed systems such as stair-lifts, ramps and level-access showers (that are essentially adaptations to the home). Several new items of assistive technology have appeared during the past 20 years, many depending on electronic, computing and telecommunication innovations. Systems such as environmental controllers have enabled profoundly disabled people to operate electrical appliances, motorised door and window openers and other electrical equipment through a personal interface arrangement. [In the UK] the term ‘telecare’ was selected to cover all electronic technologies of a preventive or supportive nature because it had the necessary ‘buzz’ and because it implied a modular approach and a need for a developing telecommunications infrastructure. Although the fundamental purpose of the technology is to avoid unscheduled care incidents and, in particular, the management of long term conditions, it can support independence because it is capable of overcoming the need for people to move prematurely into a nursing home environment. Such technology would appear to be a medical application of telecare, which would be consistent with the new definition of telecare described above. However, remote and regular (but not continuous) vital signs monitoring may be fundamentally different to existing UK telecare systems because the purpose is to collect data rather than offer an automated alarm. In the USA (where there is currently little use made of the UK model of telecare), remote vital signs monitoring systems are known as telehealth systems. The term “telehealth” has therefore been imported into the UK with little thought of how it co-exists alongside the telecare agenda. 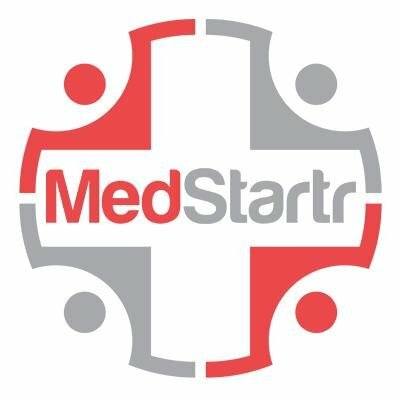 More perversely, telehealth has in Europe for many years been the umbrella term used for a broad range of technologies which includes telemedicine (the sharing of medical data, including scans and visual images), e-care or m-care (which involves data transfer on a mobile basis) and telecare. 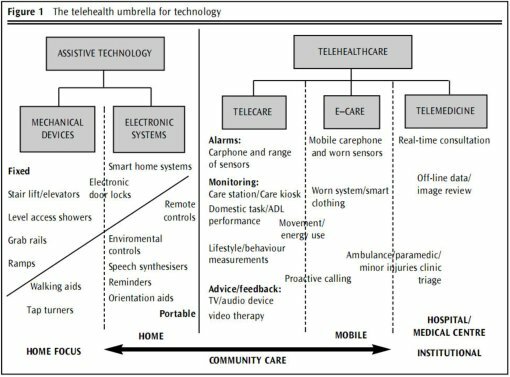 The result is that, under the previous model, telecare is a sub-set of telehealth technologies, whilst in the new model, apparently supported by equipment vendors and other bodies, telehealth is a sub-set of telecare. Interactive and virtual services – systems which overcome the problems of distance and isolation in advising, empowering and, hence, enabling people to become partners in the process of improving their quality of life. Service providers of the future may need to offer all these services in order to meet the aims of commissioners. Those which reject individual service elements must be clear in advertising what they can and can’t do in order that everyone understands their limitations and/or specialities. Whilst a vision of the future potential for these technologies may be a prerequisite for service development, the adoption of standard definitions will greatly simplify the process of establishing best practice and improving service delivery and integration. Download the full Telecare, telehealth and assistive technologies – do we know what we’re talking about? article in PDF form. Visit the site of the Journal of Assistive Technologies. Does the article tease out all the problems? Although there is a reference to ‘proactive calling’ in one of the diagrams it does, to me, seem to omit one sense of ‘telecare’ which is widely used, particularly since the profile that Ontario Telecare has obtained. In this sense telecare is used to mean giving phone-based and online health advice to the public, as in the manner of the UK’s NHS Direct service. To what extent this type of service should be included in the taxonomy and, if so, how it should be called, should form part of our debate. Just for clarification on the phone helpline angle, my view is that Telecare includes all services that rely on technology to help support a person in the own homes from a distance. A telephone helpline which offers advice on medical conditions (e.g. NHS Direct) can therefore be considered to be telecare as much as a complex video surveillance system that detects problems and initiates interventions through ‘smart home’ technology, domestic robots or an emergency response team.